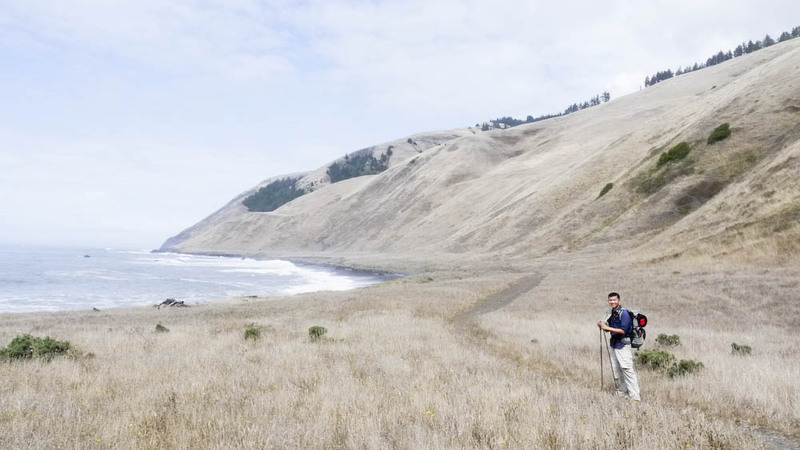 One of the biggest issues we had with finding information for our trip was understanding common camp grounds along the Lost Coast. 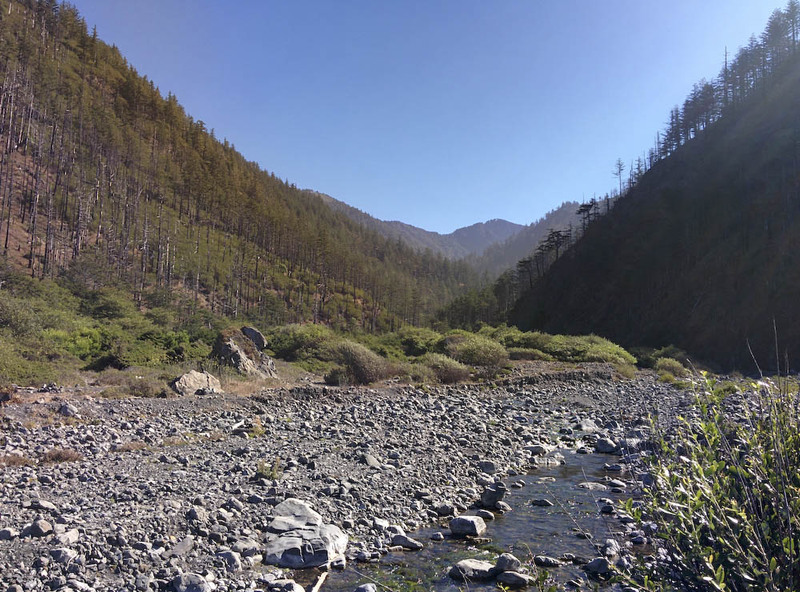 With the exception of a few places, most of the campsites will have water or creeks available. 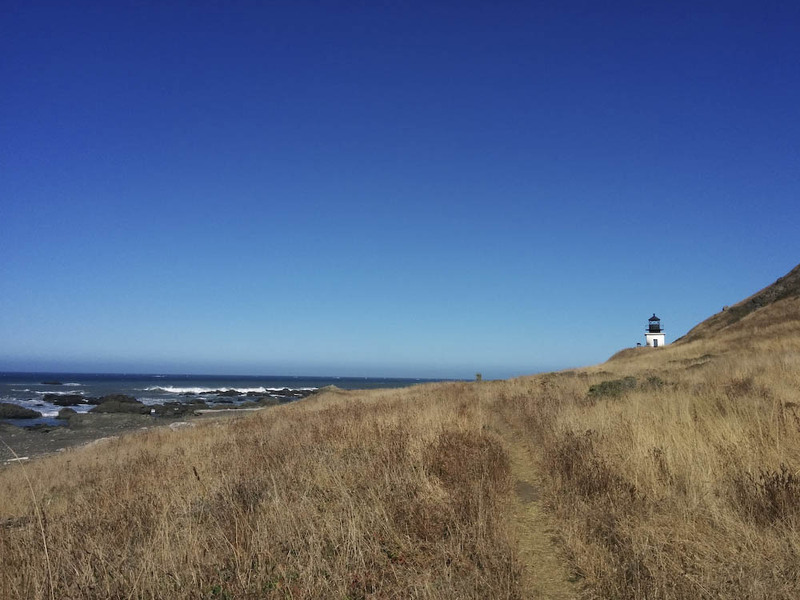 Below is a quick guide to some of the popular camp sites along the northern stretch of the coast. Sites are listed north to south. Each site will have information including type of camp site, size, conditions of soil, natural wind protection, and water availability. Size will be broken out by Large (6+ sites), Medium (3-5 sites), Small (1-3 sites) established camp sites. There are plenty of viable sites along the trail, but we chose to use established sites for LNT (leave no trace). Notes: Matolle Beach is a busy “car” camp ground. It is also the common start point for many hiking North to South. Suggestion to hike in a bit to get away from the crowds. Notes: We camped here our second night just south of the light house along the beach. Areas along the trail have a lot of poison oak. Winds are high and area is exposed. 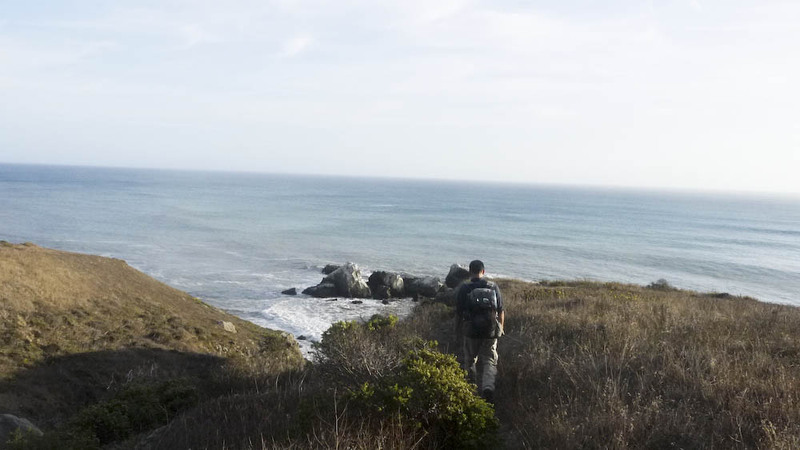 We spotted about six solid sites between Punta Gorda and Sea Lion Gulch along the trail and beach. Soil Type: Hard pack and sand. Notes: The campsites here are all sloped, making it uncomfortable. We passed on the series of camp sites here. The area is too exposed and gusts were strong enough to push us aside as we hiked. 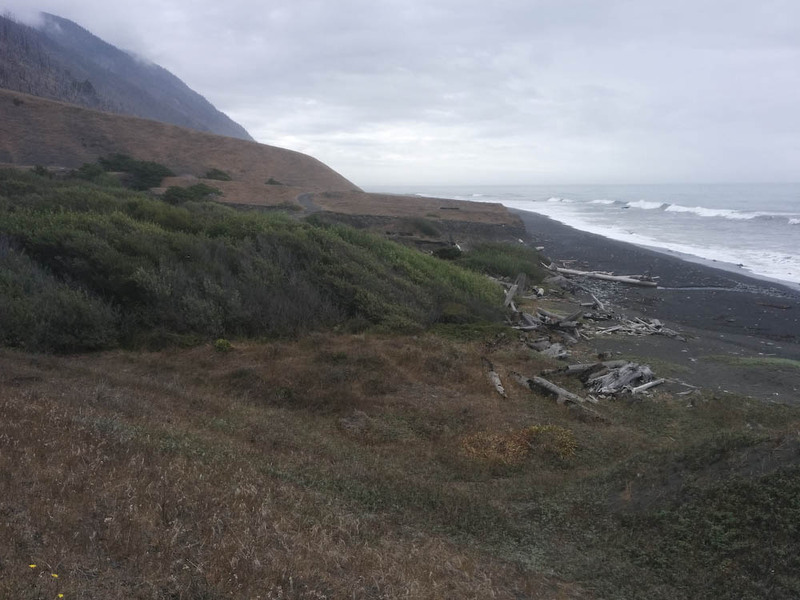 Some camp sites were available by the abandoned cabin just south of Sea Lion Gulch, but an immediate water source is a hike away from the area. Notes: The campsites are situated inside the canyon. Only problem is access is difficult due to high tide. 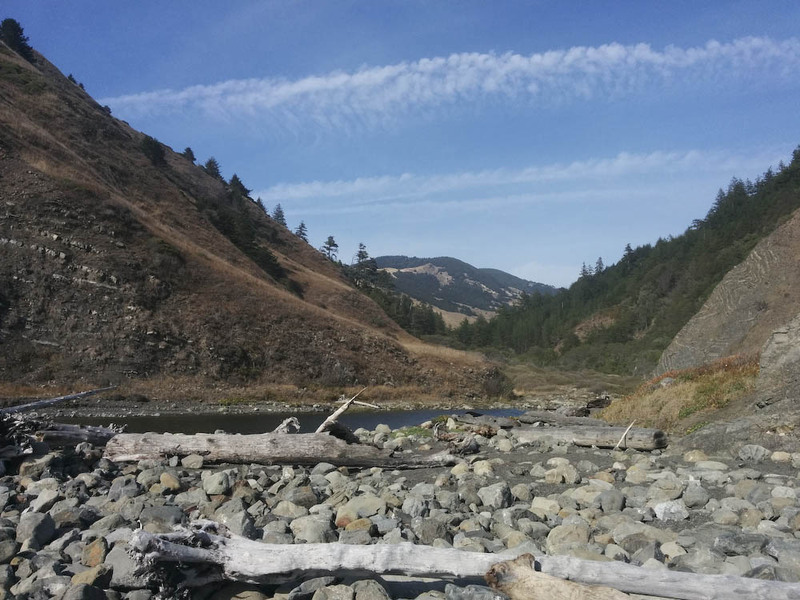 There seems to be an unmarked trail that leads to Cooskie Creek above the ridge line and bluffs. Notes: We saw four camp sites visible from the trail. Two on the bluff, two by the beach/creek. The campsites on the beach are probably not usable during wet season. 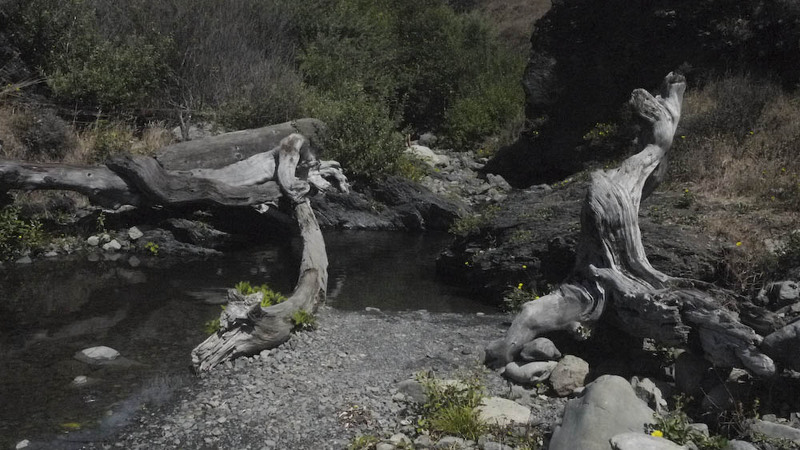 Creek side camps are well protected, bluff tops are exposed. Notes: The campsites here are scattered. Starting from Randall Creek and on, there are plenty of sites that are very exposed along the flat. Not recommended on windy days and nights. Notes: The campsites are scattered close to the creek. We saw about four good camp sites. About two are well protected from wind. Spanish Creek is just to the south (right on the photo). Continue past the debri field. 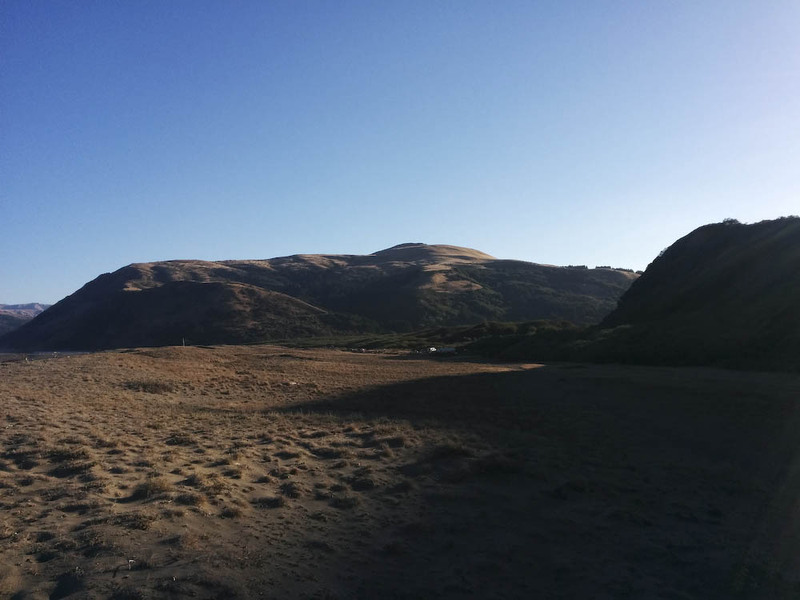 Notes: Visually, we saw three good camp sites, all exposed with no natural barriers and protection. Soil Type: Hard pack, gravel, and sand. Notes: The campsites close to the beach end do not have natural barriers. If you hike in a 1/4 of a mile, there are good camp sites with tree coverage. Notes: We lumped this area together since they are all close together. There is an air field here. Plenty of camp sites creekside for tree coverage. 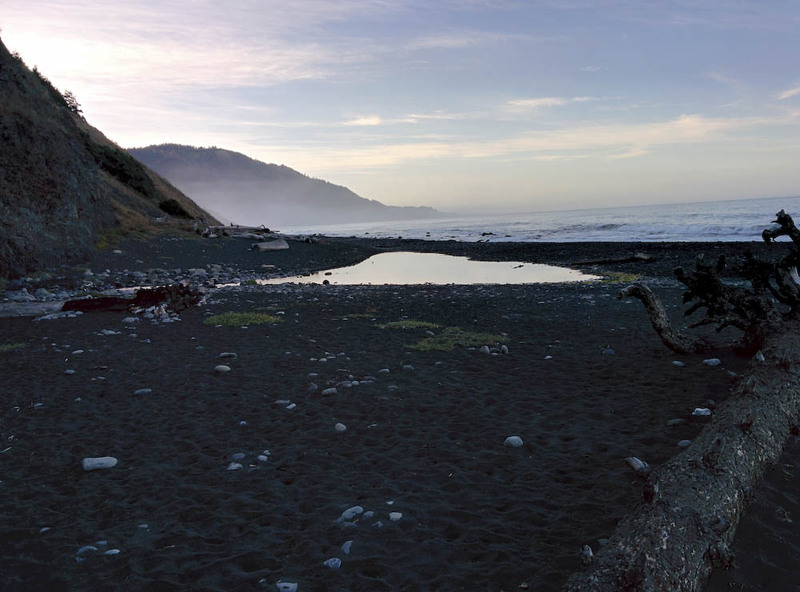 More exposed areas by the beach have good camp sites as well. A very busy site. Notes: Popular camp site, locked in during high tide. Notes: Popular camp site, locked in during high tide. Just past Shipman creek with similar terrain and lay out. Unfortunately, no photo is available. Notes: Popular camp site with addition space inside the canyon. Visible campsites with some wind protection on the beach. Large group space for unprotected camping. Notes: Small site. We saw one established camp ground. 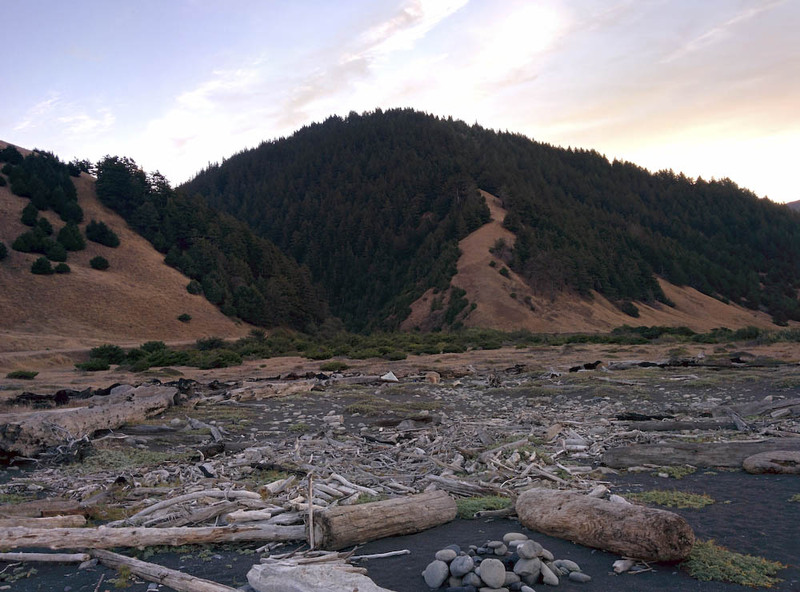 There is another site just passed Pepperwood Spring that would make a decent camp site if you are too tired to head in or out to Black Sands Beach. No photo available. 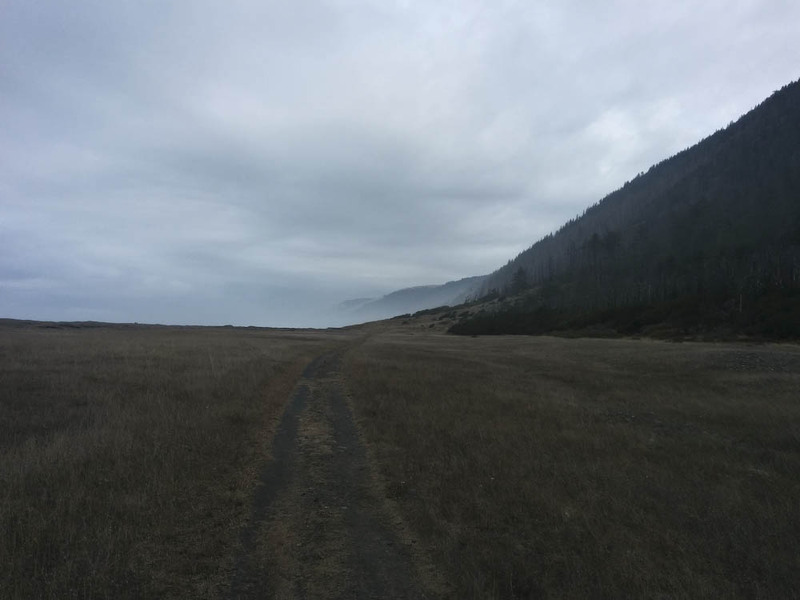 This entry was posted in Trail Reports and tagged backpacking, beach, California, camping, Kings Range, Kings Range Wilderness, lost coast by hikenoworklater. Bookmark the permalink. Hi, thanks for the great recap of the sites. Can you describe what you mean by a ‘site’? 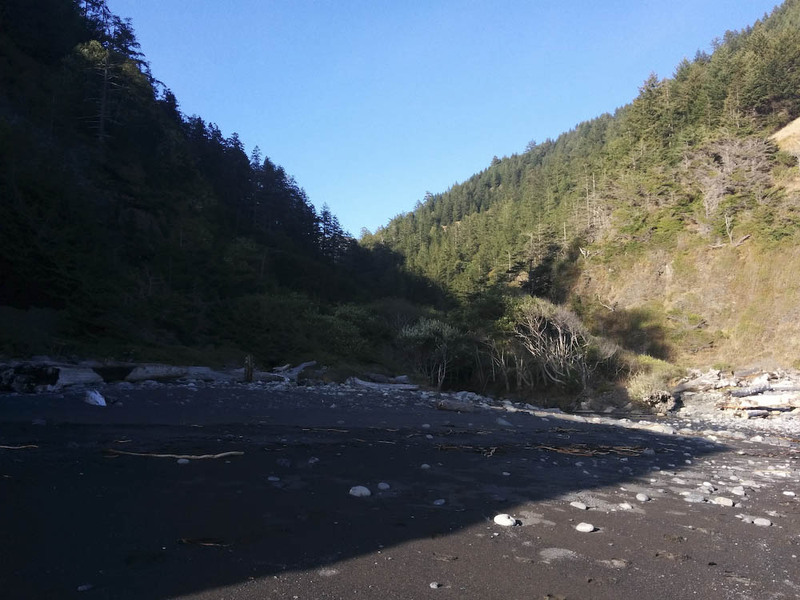 I have a group of 11 backpackers hiking the lost coast in a couple months and I’m trying to judge if places like Cooksie Creek and Shipman Creeks have room for 11 small tents. Craig, other than Spanish flats, Matolle, Spanish Creek, and Big Flats, I don’t think any campsites can accommodate a group that large. Gitchell will work if you spread out along the beach.